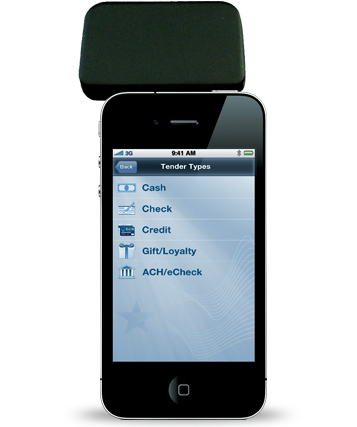 The Perkwave terminal includes near field communication (NFC) technology so that your customers can simply wave their smartphone to pay with Apple Pay, Google Wallet or any other NFC payment app. 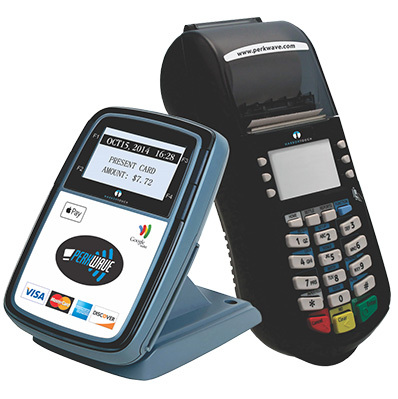 Additionally, the terminal accepts EMV-enabled "smart cards". 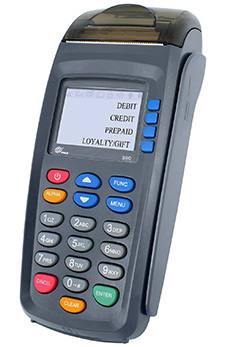 The major card brands recently announced that they will be migrating to EMV technology in the near future due to the added security afforded by these cards. 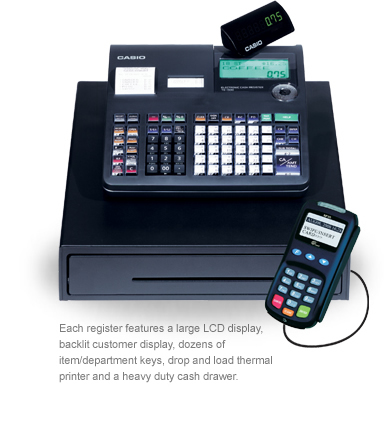 Merchants who don't accept EMV payments will be non-compliant once these changes go into effect. 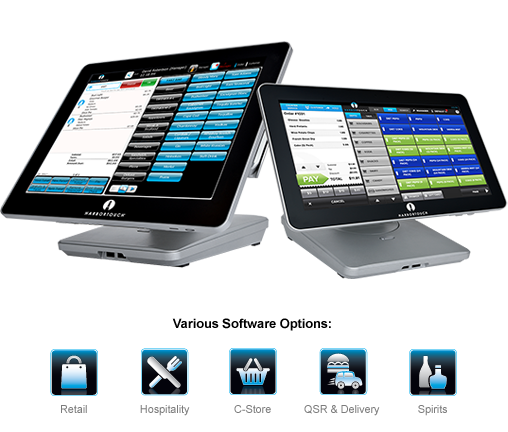 With Harbortouch Perkwave, you can future-proof your business and stay on the cutting edge of payments technology!